2014 has been a good year for Ford; they’ve seen their American sales skyrocket and have expanded their business to target a world-wide audience. On Friday, however, this wave of success was interrupted when Ford issued a trifecta of recalls, the largest being a recall for 74,000 older-model Ford Escape and Mercury Mariner crossover vehicles. 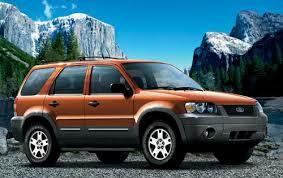 The recall was issued because the electronic hybrid systems of these vehicles may overheat. Of the 74,000 vehicles being recalled, over 70,000 were sold throughout the United States. Adding to Friday’s announcement, Ford also issued a recall of nearly 400 2014 Ford Focus sedans and 2015 Lincoln MKC crossovers. Both vehicles had malfunctions related to the fuel module delivery filter. No accidents or injuries have been reported in connection with the issue, Ford said. 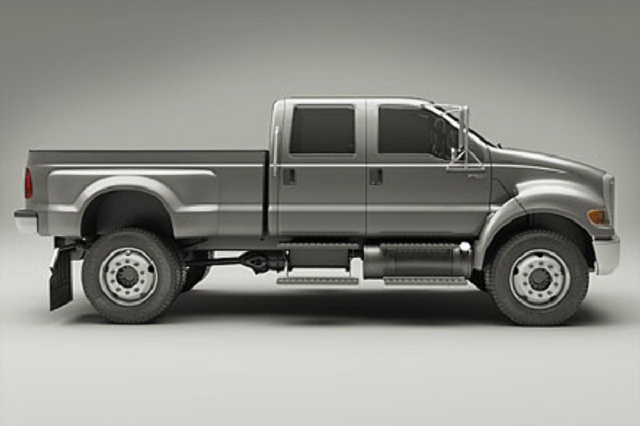 Completing the Friday trifecta, Ford announced that they will also be recalling approximately 1,700 of its 2014 diesel powered F-650 and F-750 trucks because of possible problems with seals on the fuel filters. Once again, Ford said it knew of no injuries or crashes linked to the issue on the big trucks. Fortunately for Ford, every other manufacturer has been issuing recalls left and right all year, making Friday’s debacle seem insignificant. In fact, Ford wasn’t even the largest recall of the weekend, as Toyota announced a massive 130,000 vehicle recall on Friday. Things have gotten so bad that 2014 has already shattered the recall record by over 14 million vehicles. And to think, we still have 3 months left! This entry was posted in Culture, Ford and tagged 2015 Lincoln MKC, F-650, F-750, ford, ford escape, Ford Focus sedan, Mercury Mariner, recall. Bookmark the permalink.